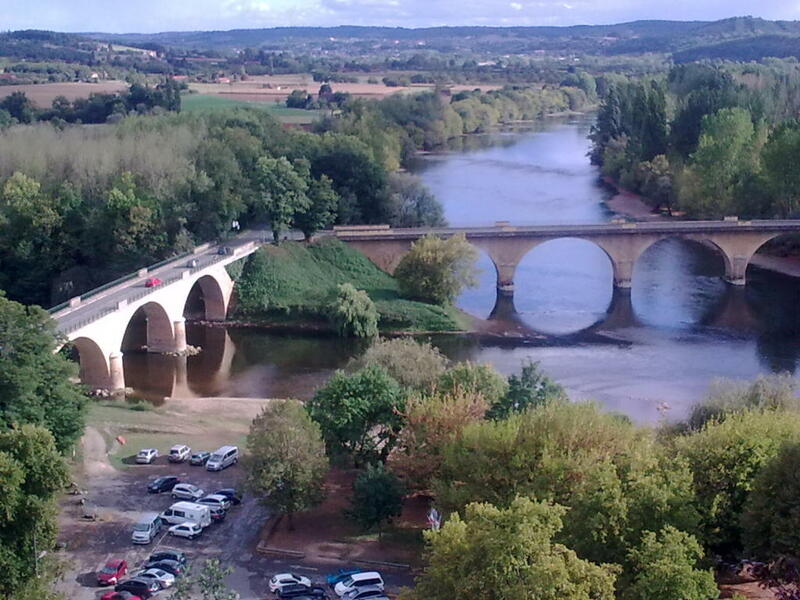 Limeuil holds a stunning location where the Rivers Dordogne and Vézère meet. 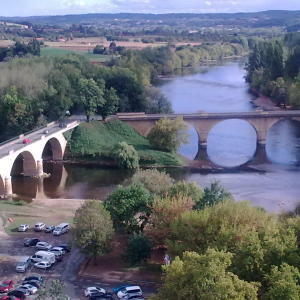 The two rivers are graced by stoned arched bridges which make an excellent photo opportunity. 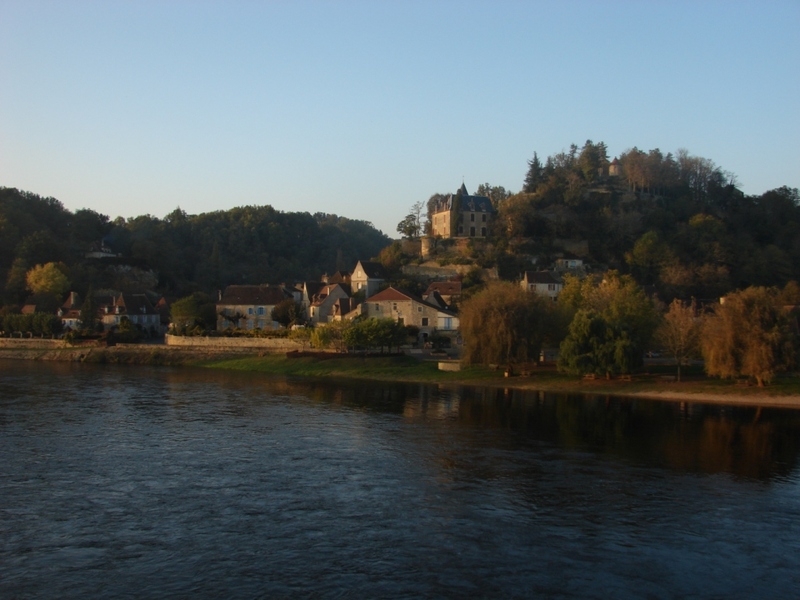 Like many towns and villages of the area this once fortified town was pillaged by the Vikings and suffered greatly during the Hundred Years’ War, you can still see three of the old fortified gates that stand testament to the town’s history. 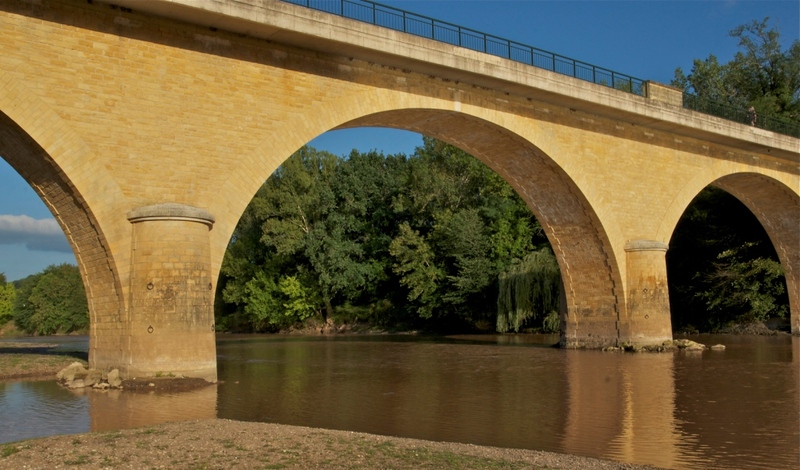 Due to its location at the meeting of the two important rivers the town was an important river port and trading centre during the 19th century, which brought prosperity and wealth to the town. 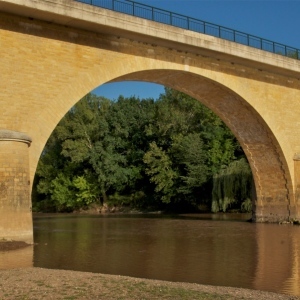 Barges brought cheese, leather and wool down the Dordogne River from the Auvergne, and those that returned from Bordeaux carried spices, sugar, salt and dried fish. 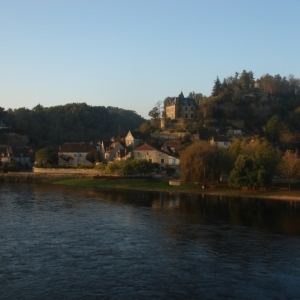 Limeuil is a pretty place to stop for a picnic by the river and for a wander through the village. The Panoramic Gardens is a series of world of themed spaces and woodland trails. Local craftspeople demonstrate their trade throughout the gardens. the Gardens feature the Garden of Colours, the Sorcerers’ Garden, the old-fashioned garden, and the water garden.